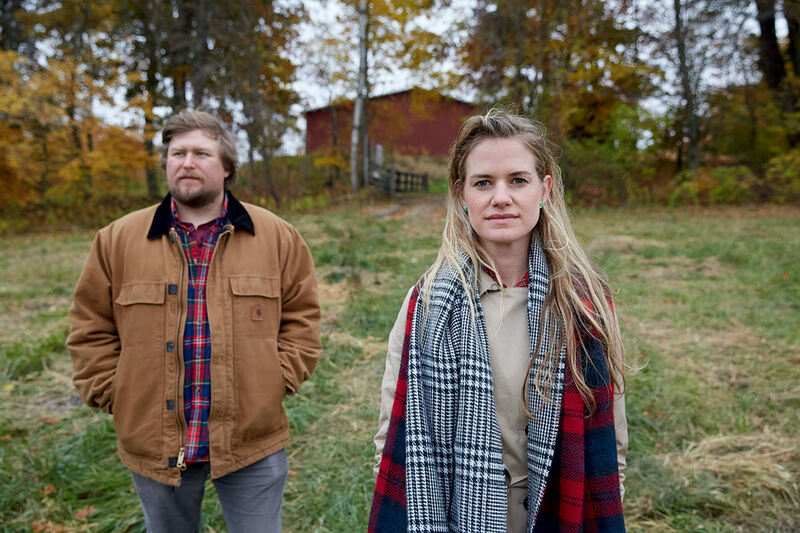 How a young actress turned her ancestral farm into fertile ground for the arts - and found love along the way. If the above description seems overly sentimental, Chernus has a good excuse. 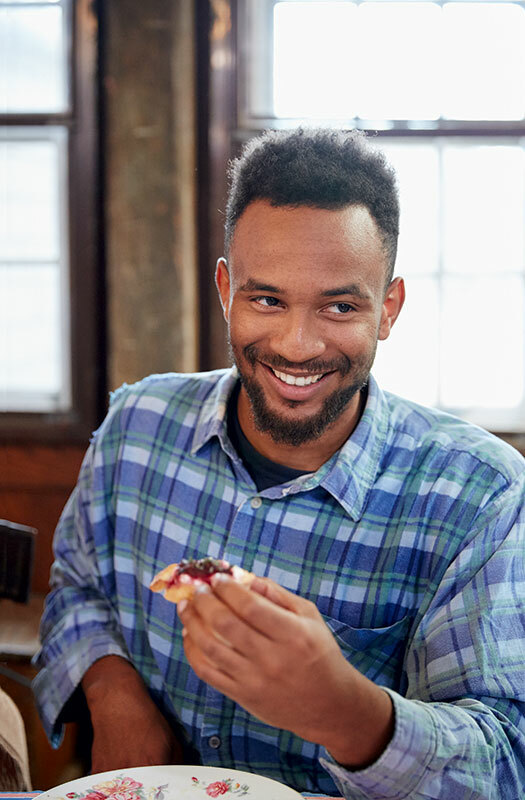 He didn’t just fall hard for the inspirational potential of a few Rhode Island Red chickens or the endless rows of lacinato kale. A young woman, among the seventh generation of Ryders to work the land, stole his heart and refused to give it back. 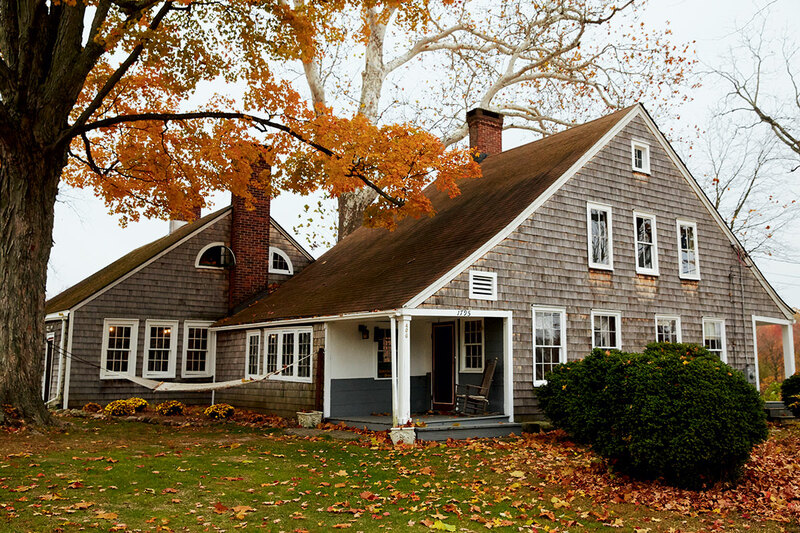 The centuries-old farmhouse was dubbed The Sycamores after two giant trees that once bordered it; only one remains. 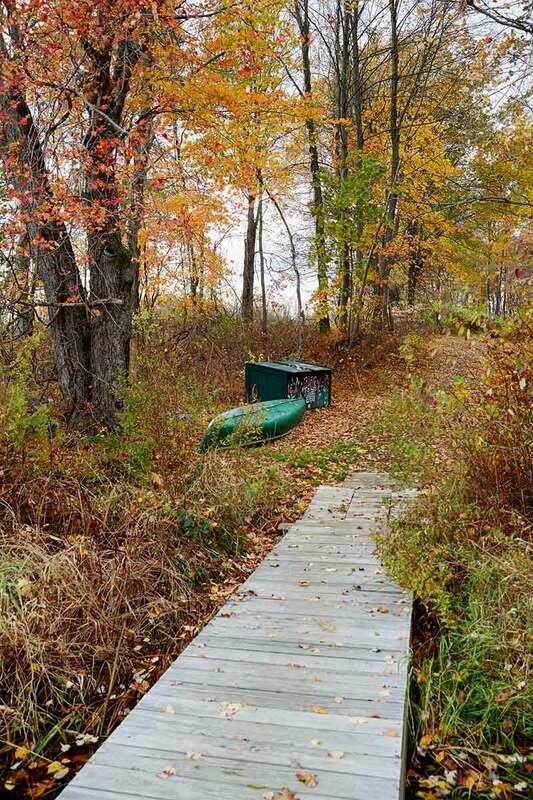 Emily Simoness can trace her claim to these 127 acres in New York’s Putnam County to 1795 – the year her great-great-great-great-grandparents, Eleazer and Mary Coe Ryder, purchased the parcel, which predates the county itself. Simoness, however, hadn’t set foot on the property until early 2009. 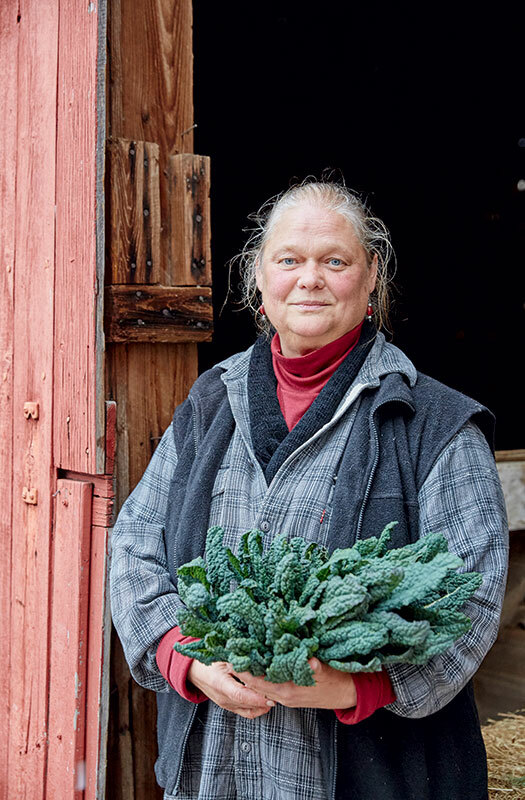 Then sharing a Brooklyn apartment with two roommates and juggling auditions with gigs as a coat-check attendant, nanny, and restaurant hostess, the actress decided to reconnect with her roots, cold-calling a fourth cousin once removed: current farm manager Betsey Ryder. The Brewster, NY, farm dates from 1795. 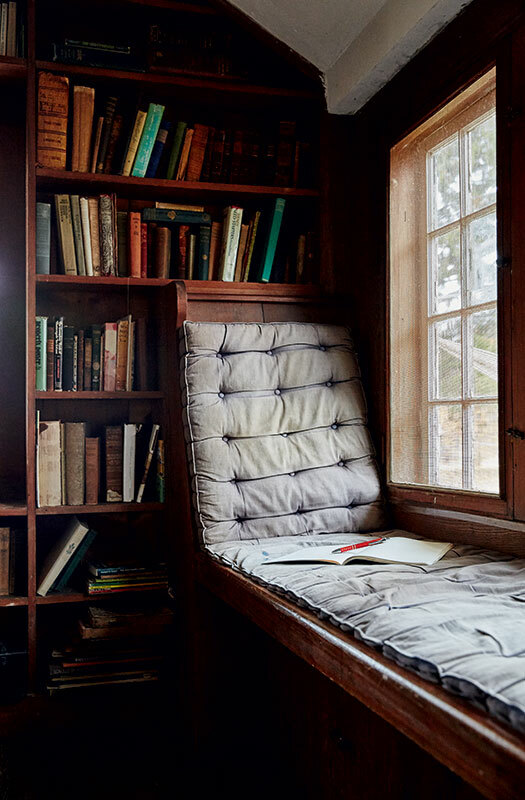 A family member constructed this built-in window seat during the 1920s. 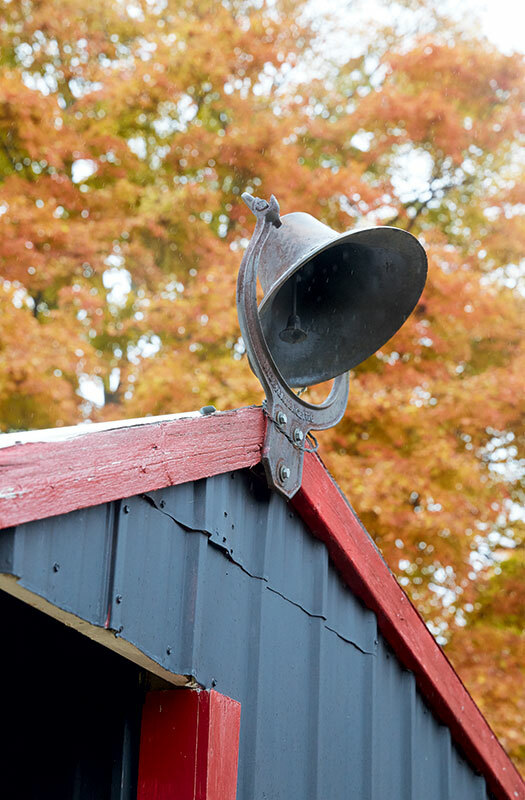 Customers at Ryder Farm’s roadside produce stand ring this bell for assistance. 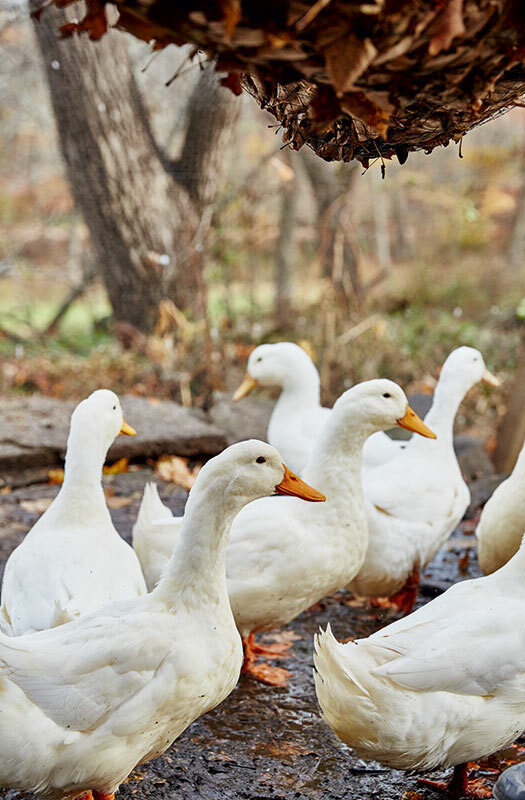 Pekin ducks supply the farm with eggs. Annette Elizabeth Ryder (b. 1840) bears a striking resemblance to Simoness. 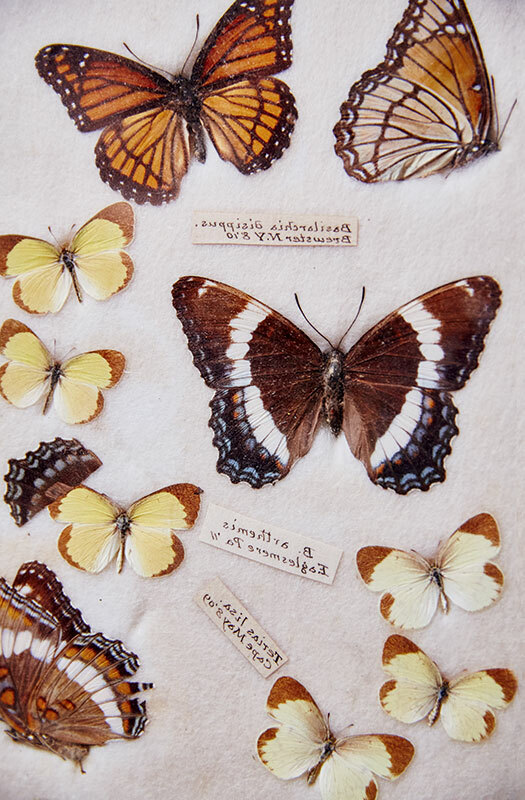 Butterflies under glass are among the heirlooms in the farmhouse. 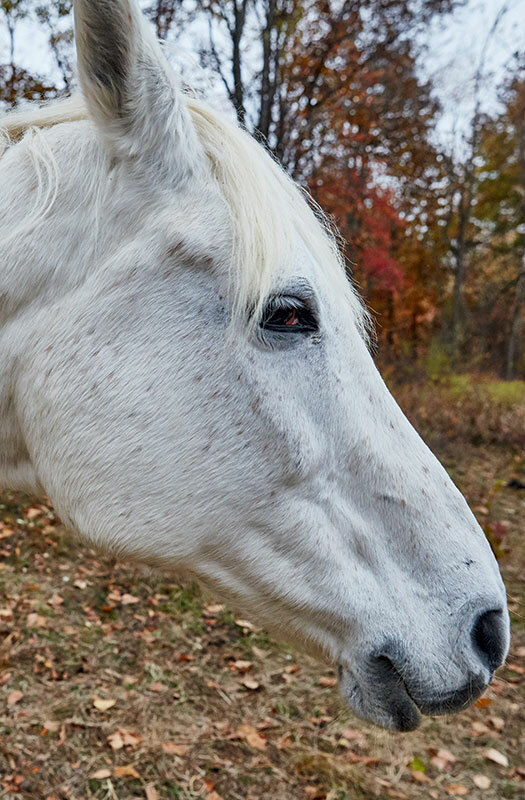 Nike, a retired polo pony, lives a life of leisure on the grounds. 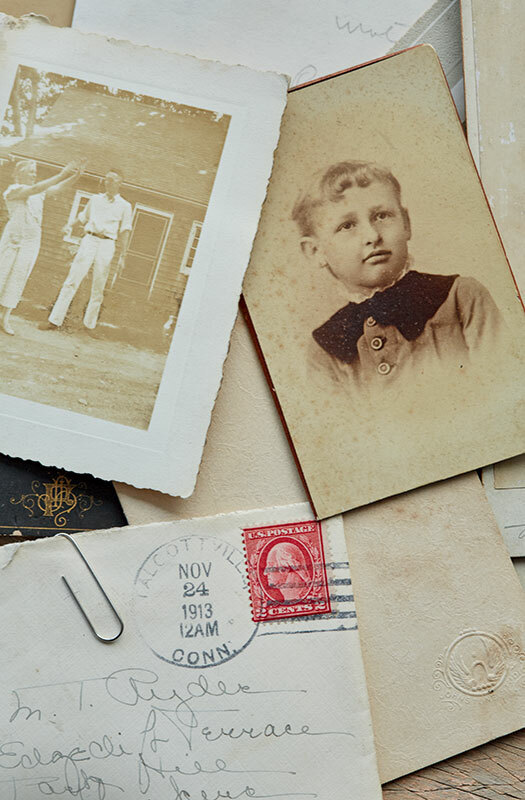 Simoness discovered a cache of photos and letters stashed in the house. 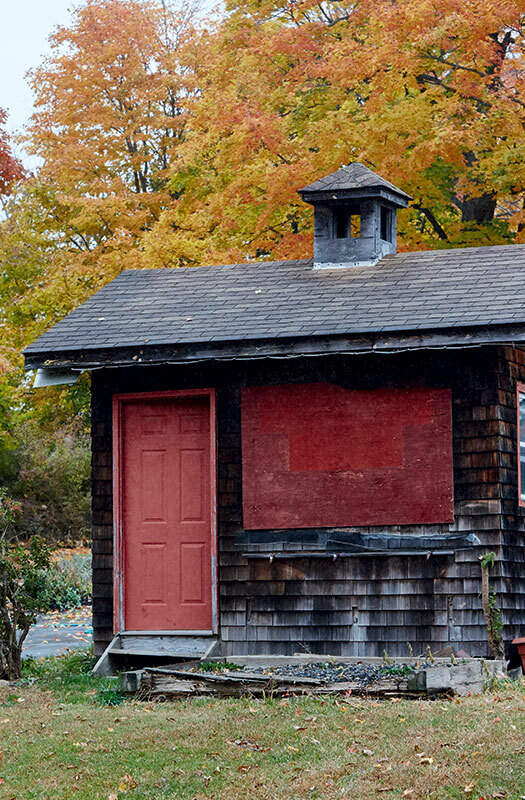 This former farmstand is now used for storage. 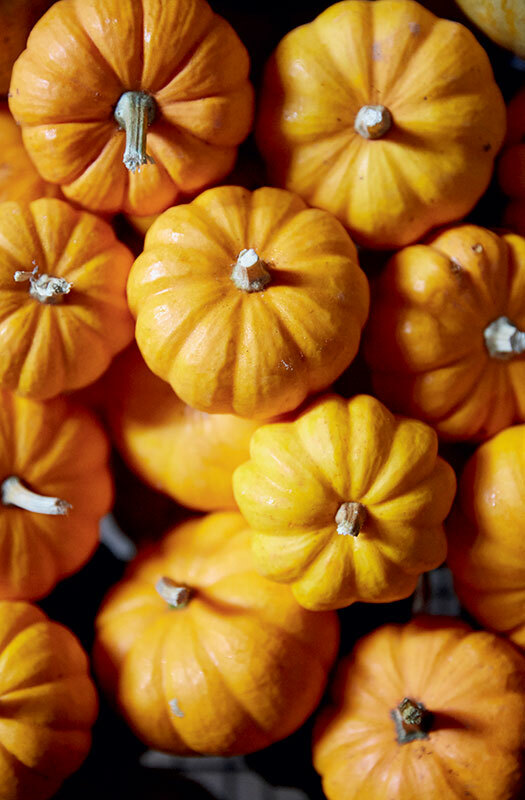 ‘Jack-Be-Little’ pumpkins are one of nine gourd varieties available come autumn. Simoness now lives on the farm six months out of the year. It turns out Simoness wasn’t the first prodigal daughter to return home. 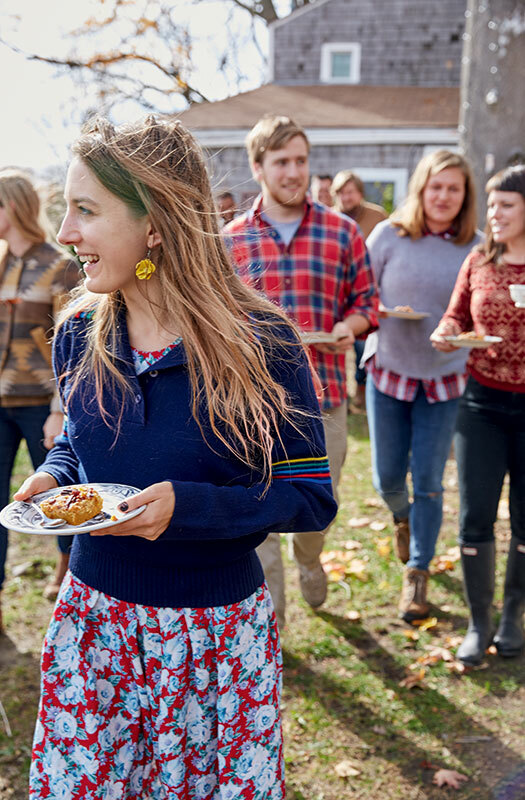 Back in 1978, a 22-year-old Betsey Ryder was driving from her native Long Island to Boston in search of a nursing job when she decided to stop by the farm where she’d attended family reunions as a girl. “I had a Great Dane puppy in tow and couldn’t find a place to stay,” Ryder remembers. At the time, another cousin, Hall Gibson, had begun growing organic vegetables on the grounds. “He offered me a lease. 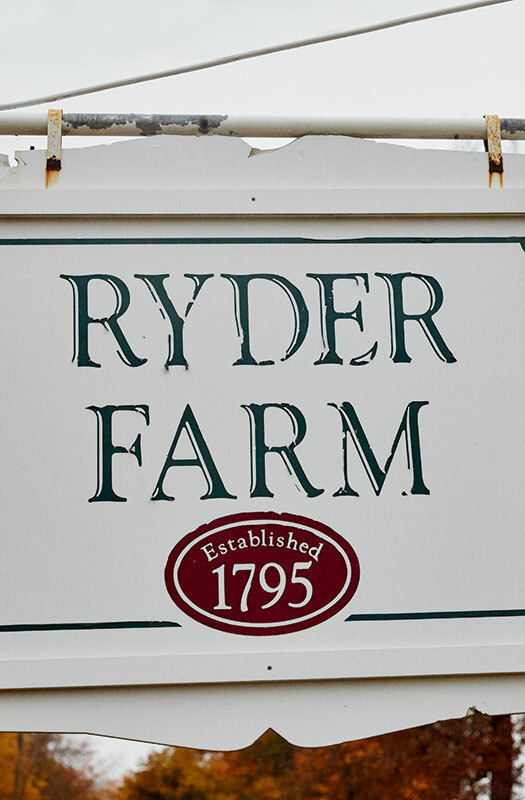 Fate dropped me here,” says Ryder, who launched her own flower and herb business while working shifts at a nearby emergency room. After Gibson retired 16 years ago, she took over the whole spread. 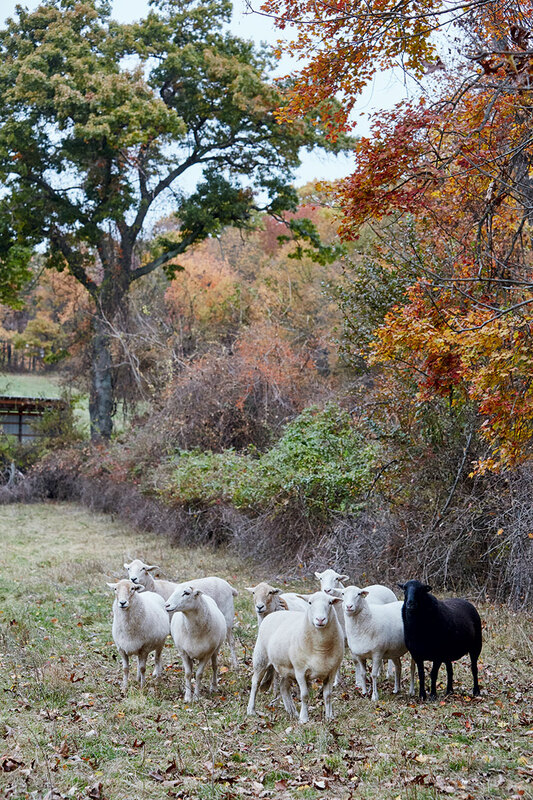 Doc, the black sheep, keeps company on the property with fellow Katahdins. 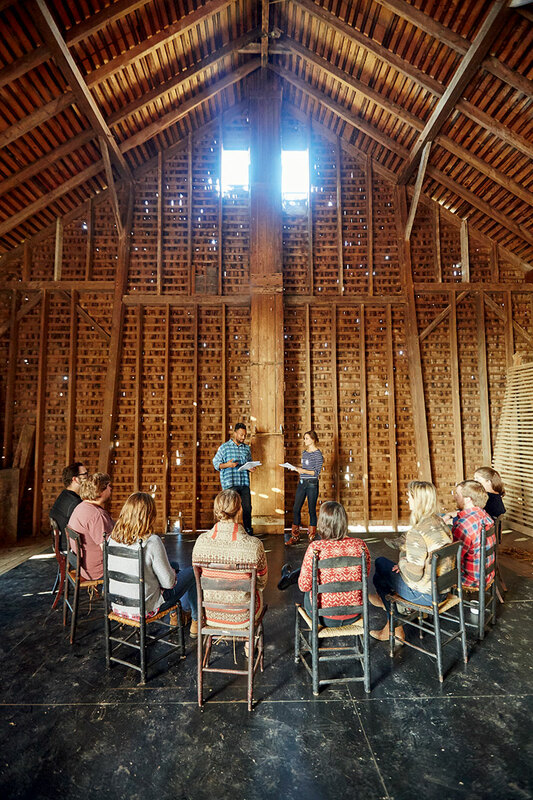 A converted barn serves as a performance stage for SPACE on Ryder Farm, the nonprofit artists’ retreat Simoness founded in 2011. Residents can spend their days virtually anywhere on the farm. Two favorite spots: the dock at Peach Lake, on the 127-acre property’s edge, and (above) a quite nook overlooking the vegetable fields. Last fall, Chernus and Simoness got married on the farm, where Betsey Ryder wed her husband, John, and Hall Gibson wed his wife, Kay. 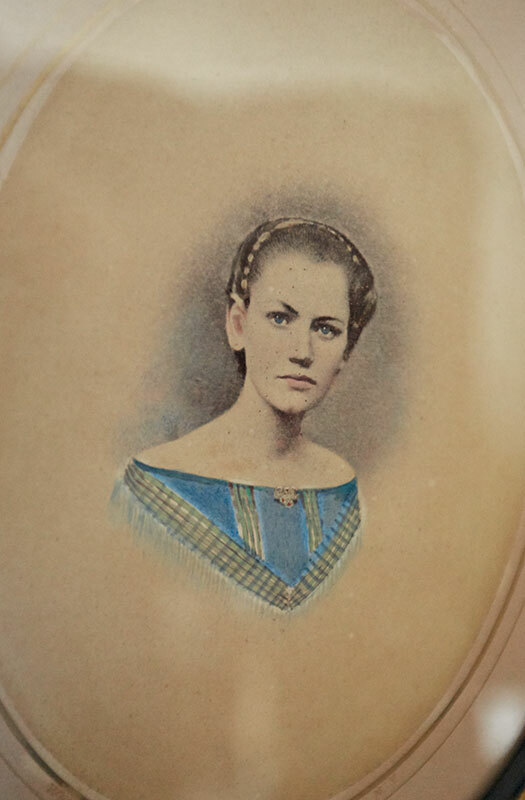 All three events have been duly recorded in the guestbooks – some dating to 1900 – that grace The Sycamores’ front parlor. 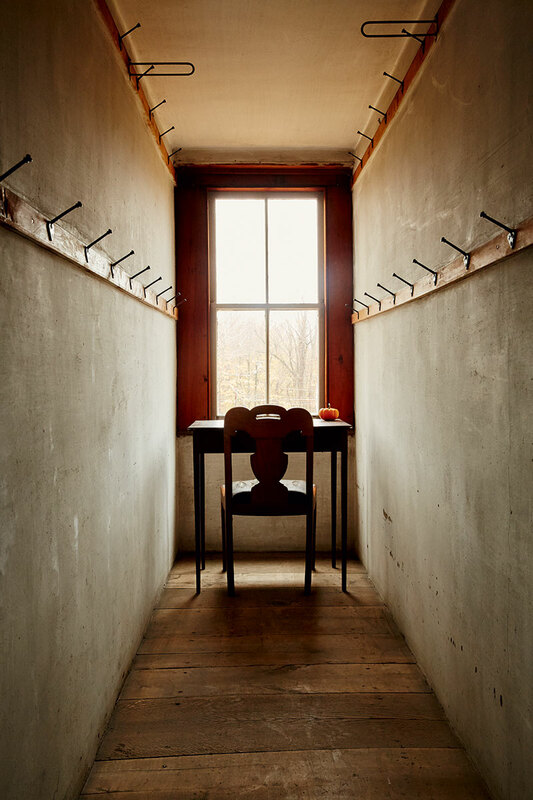 Early entries detailing family reunions, birthday parties, and funerals have given way to heartfelt messages from artists expressing gratitude and a deep respect for the property. 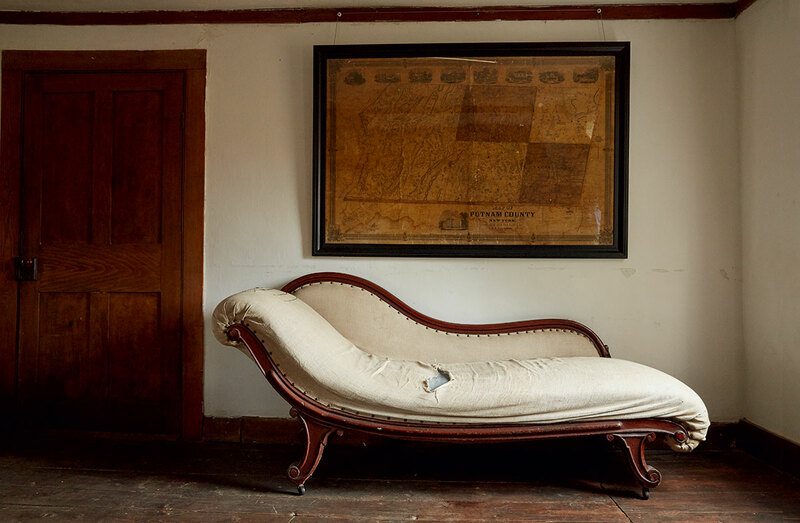 In the farmhouse parlor, a 19th-century fainting couch sits beneath a framed 1854 map of New York’s Putnam County. 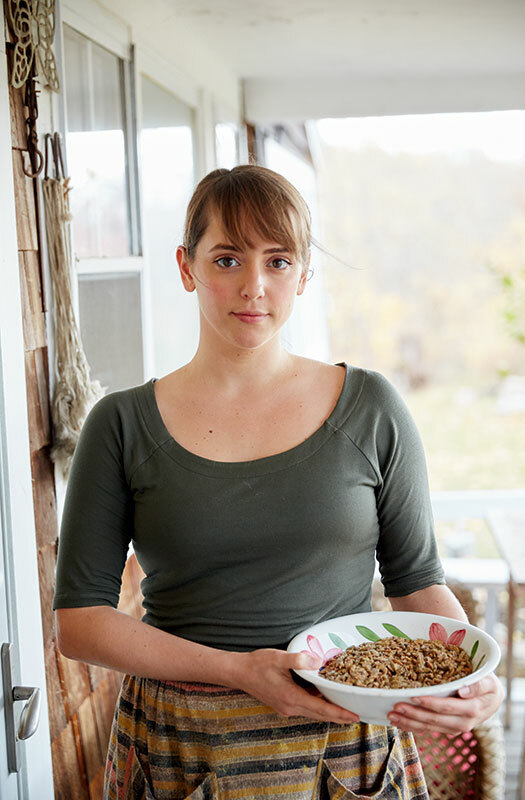 Actress and chef Rebecca Wolf, SPACE’s director of food, prepared the fall feast. 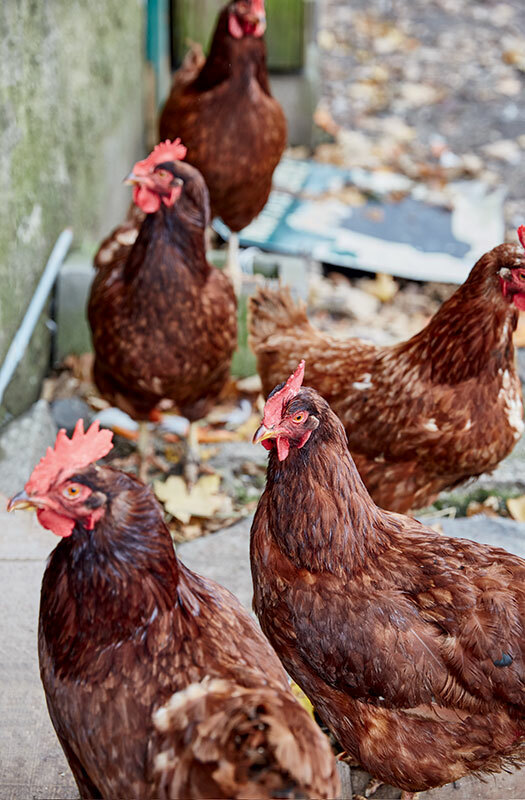 The family raises Rhode Island Reds for their eggs. Playwright Clare Barron joins the crew for dessert by the firepit. 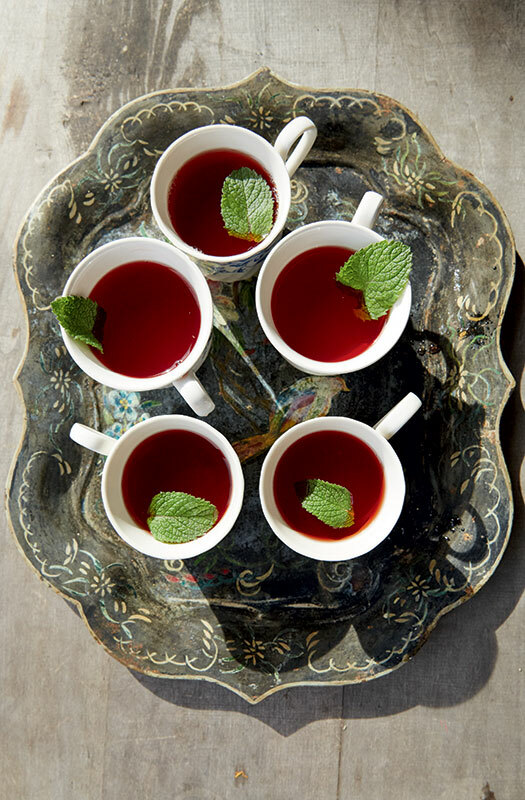 Wolf serves this cranberry-mint tea hot or cold. 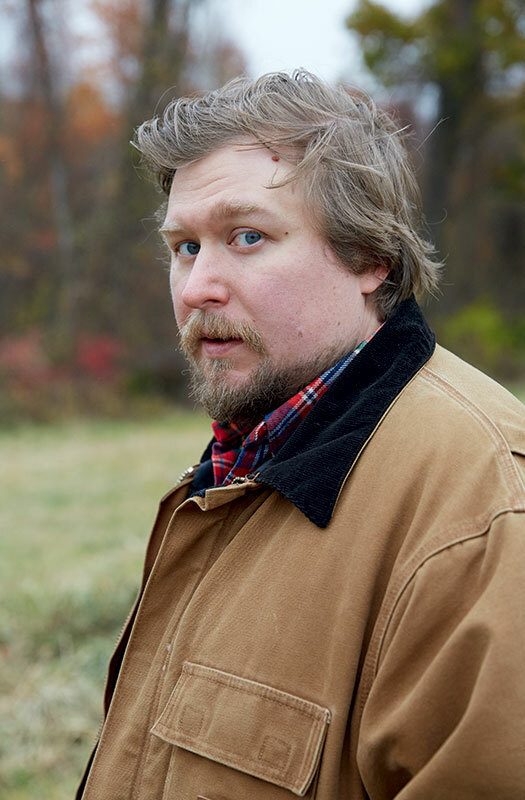 Chernus lives and works on Ryder Farm whenever he’s not shooting his new Amazon series, Patriot. 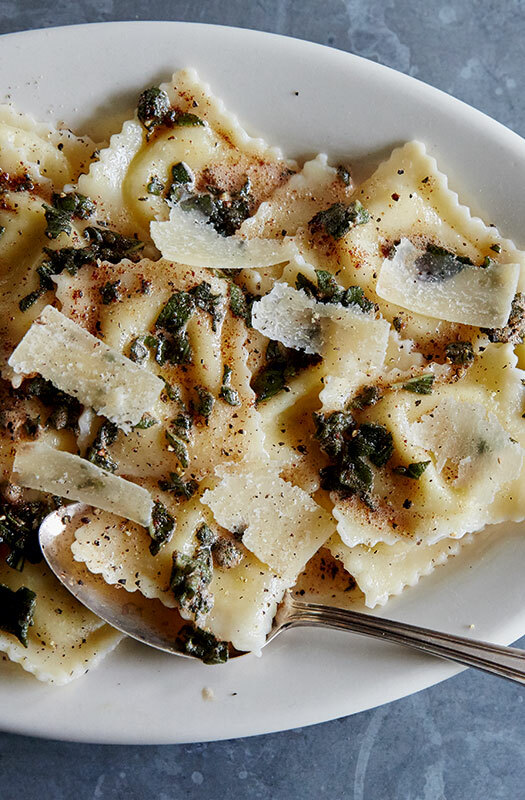 Wolf fills this homemade pasta with spicy sausage and butternut squash. 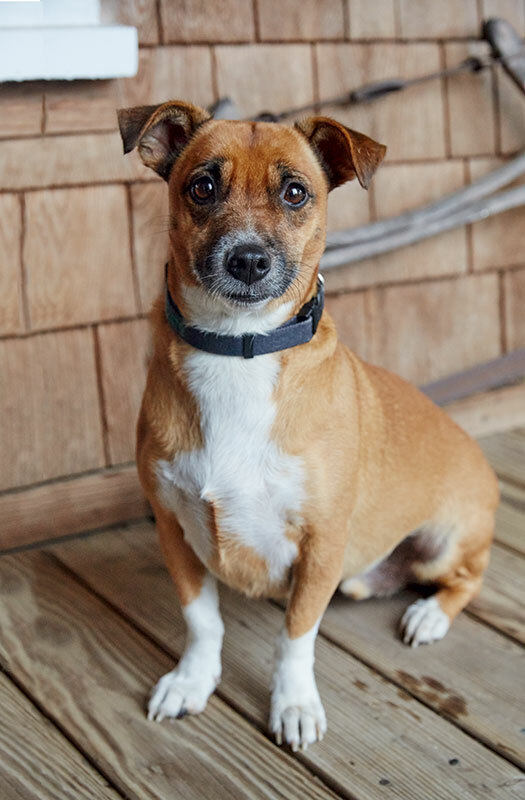 Betsey Ryder, Simoness’ fourth cousin once removed, manages the farm. 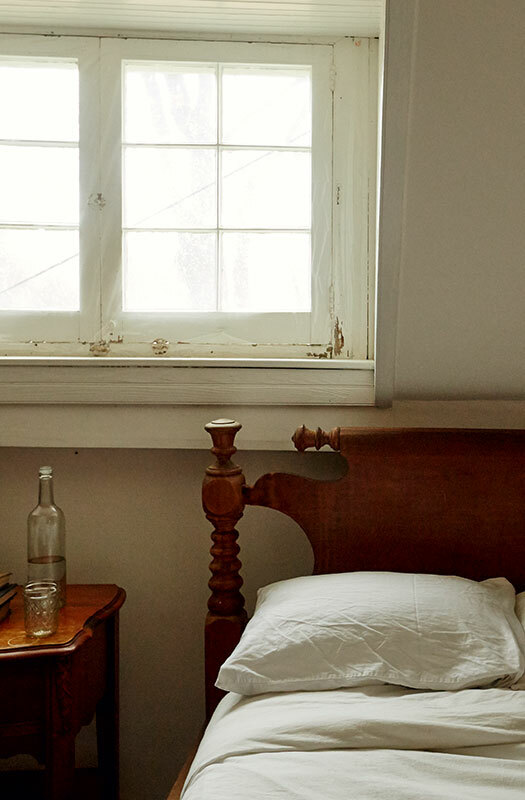 An early-1800s rope bed furnishes guest quarters in the main house. 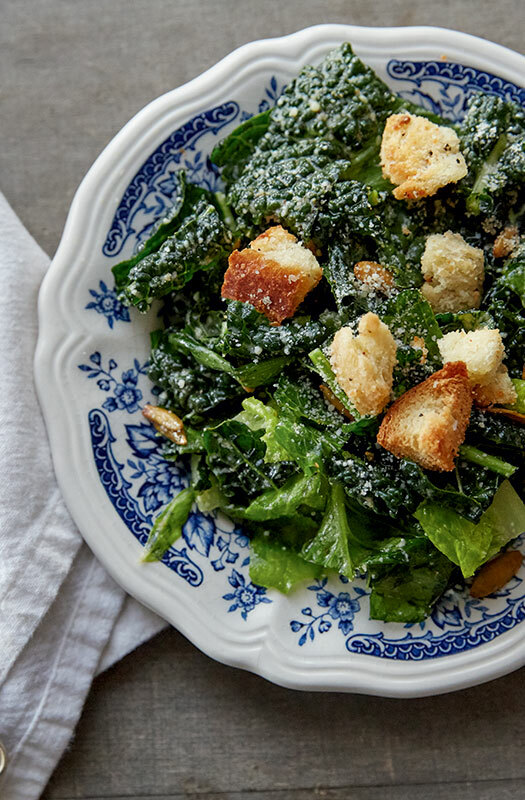 Homemade croutons and spiced pumpkin seeds lend crunch to Wolf’s kale salad. Lorenzo Roberts, who interned at SPACE in 2013, has returned every season since to work. Wolf’s dog, Socrates Wolfenstein (Socks for short), often holds court in the kitchen.